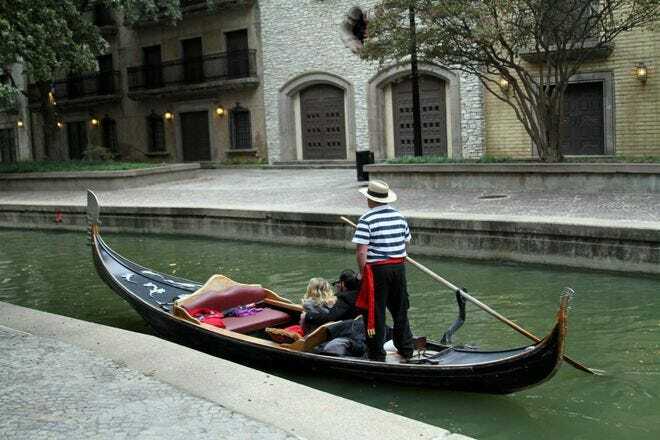 Ottawa is well known for its captivating city center, picturesque parliament buildings, castle-like hotels, and winsome public market – one of the oldest in Canada. And winter. Above all, Ottawa is known for winter. The city cherishes its status as one of the world’s coldest capitals. The Rideau Canal, a UNESCO World Heritage Site, serves as an outdoor skating rink. And Ottawa’s one million residents embrace every opportunity to combine their passions for hockey and craft beer. Two of those pioneers are Debbie and Paul “Smokie” LeBlanc. Smokie Ridge Vineyard works with cold-hardy hybrid grapes. Developed at the University of Minnesota, cold-hardy hybrids can withstand an Ottawa winter with nary a problem. The result of crossbreeding native American grapes with vinifera varieties, new cold-hardy hybrids are always in development, but the Frontenac varieties are a favorite of Ottawa winemakers, including Paul and Debbie. In fact, Frontenac grapes are so prevalent that Eastern Ontario is nicknamed the Frontenac Arch wine region. This high sugar, high acidity grape produces a rich, deep red wine with hints of cherry, evident in Smokie Ridge’s Cabernet de Montange wine. Frontenac Gris, a natural mutation producing a white grape, creates bright, lively wines with strong suggestions of stone fruit and citrus. At Smokie Ridge they blend it with another cold-hardy grape, Louise Swenson, to produce the fruity Smokie’s le Blanc. However, the relative newness of cold-hardy wine requires dedicated winemakers - and passionate advocates. As the founders of the Eastern Ontario Wine Producers Association, Paul and Debbie run one of 12 vineyards in the area championing the cause for cold-hardy wines to receive support from provincial wine marketing organizations. And, like their fellow winemakers, they eagerly welcome visitors to see for themselves how delicious and diverse cold-hardy wine is. Excitement over the potential for hybrid grapes is palpable at Domaine Perrault Winery. 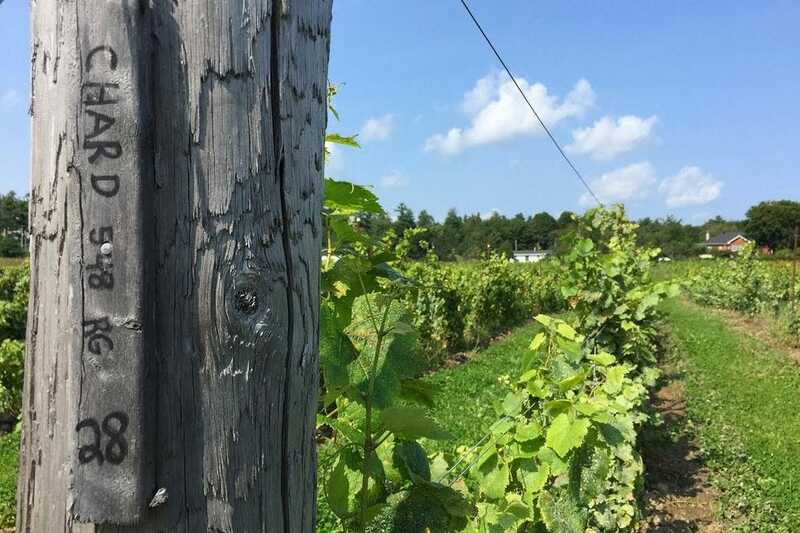 A mere 30 minutes from Parliament Hill, Domaine Perrault is Ottawa’s most urban vineyard. Sommelier Julie Ricard and winemaker Katie Duchesne are one of the only female sommelier-winemaker teams in Canada and they are an unstoppable force, producing 14 wines with their own grapes and blends from across Ontario, as well as hosting Yoga In the Vineyard, wine pairings with local cheeses, and mystery tours to promote local farms. 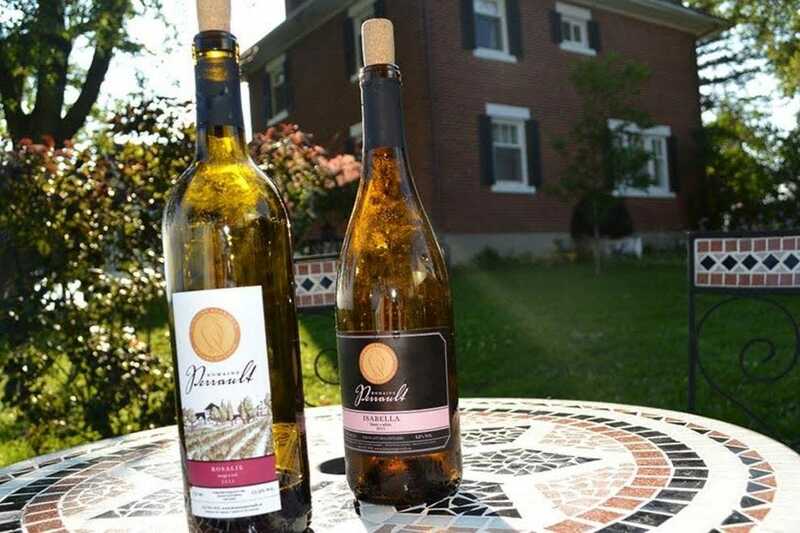 Vankleek Hill Vineyard, on the other hand, keeps things simple, growing just three varietals – Frontenac, Frontenac Gris, and Servengy - to produce three organic wines, named Purple Cow, Pink Cow, and Yellow Cow. 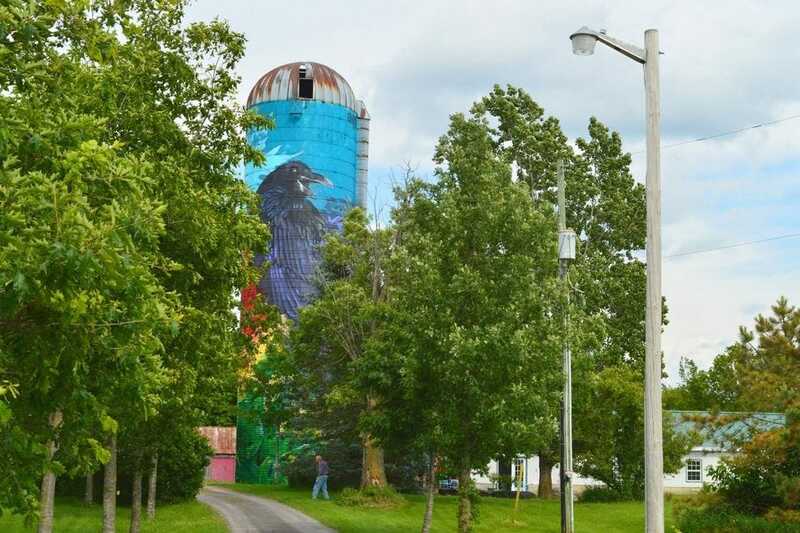 The vineyard took its farm theme to the next level with the mural of a stately raven surrounded by elm, oak, and maple leaves on its silo – created by famed Montreal graffiti artist OMEN as part of the Popsilos art project. 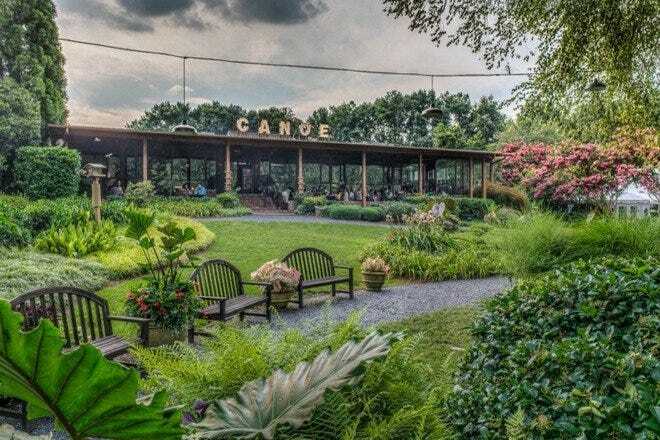 The mural is a tribute to the 27,000 trees planted by the vineyard’s owners, Marty and Laurie Kral, as well as a nod to environmental and community diversity. Frontenac is also found in abundance at Kin Vineyard. But Chardonnay and Pinot Noir – grown on limestone - hog the limelight at this vineyard, thriving in what could easily be their coldest ever growing zone. Keeping these delicate Burgundian natives alive during winter is a true labor of love. Every autumn, each vine is painstakingly buried in the soil for much needed insulation against the cold. But Brian Hamilton, Kin Vineyard’s winemaker, has patience. He knows that the road to good wine is never short nor easy. He and his team are committed to the distinctiveness of place and unique terroir of their loam and limestone, a combination that wouldn’t feel out of place in Burgundy itself. Hamilton notes that Ottawa is one of the sunniest spots in Ontario, with exceptionally warm summers which coax vitality back into the vines. Kin Vineyard’s patience and persistence has paid off, as its wine is featured at restaurants across the city. 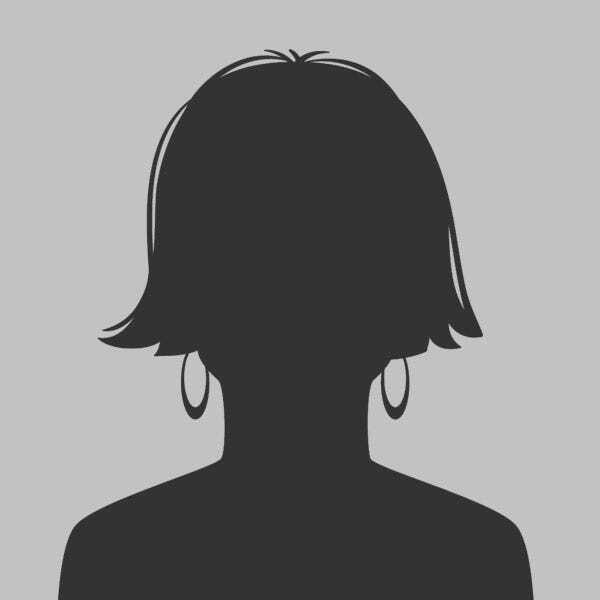 *This post was originally published in November 2017. Read more about Vanessa Chiasson here.